This week we bring our first impressions and several bits of news from CES, the consumer electronics trade show held annually in Las Vegas. 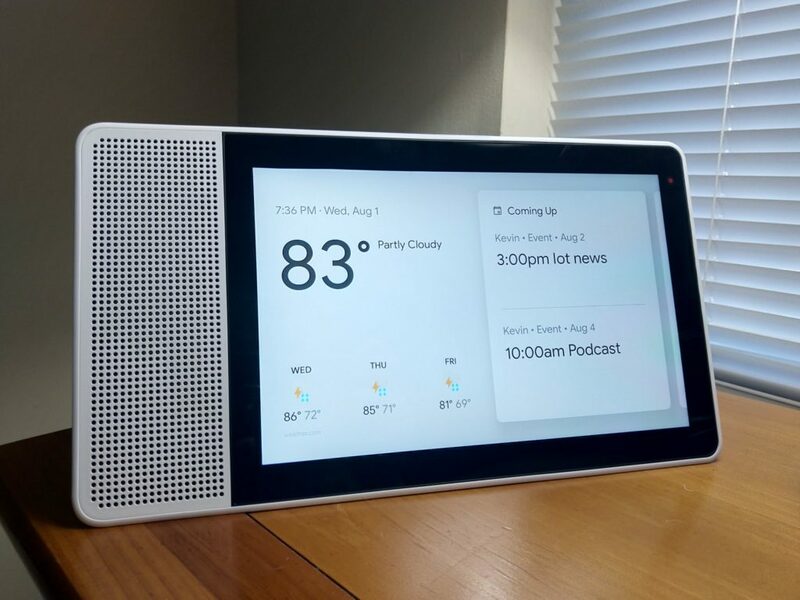 I’m here while Kevin avoids the lines by staying in Pennsylvania, but we’re both happy to talk about connected grooming products, robots and the onslaught of Echo-related news. 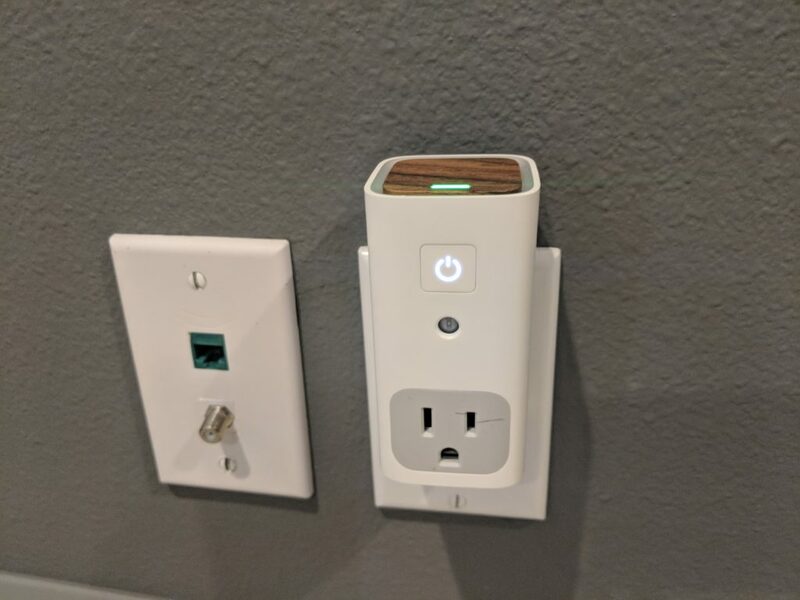 I also noticed that connected gadgets are essentially becoming a consumer’s chance to pay to be in a focus group, as their data is harvested through connected products. 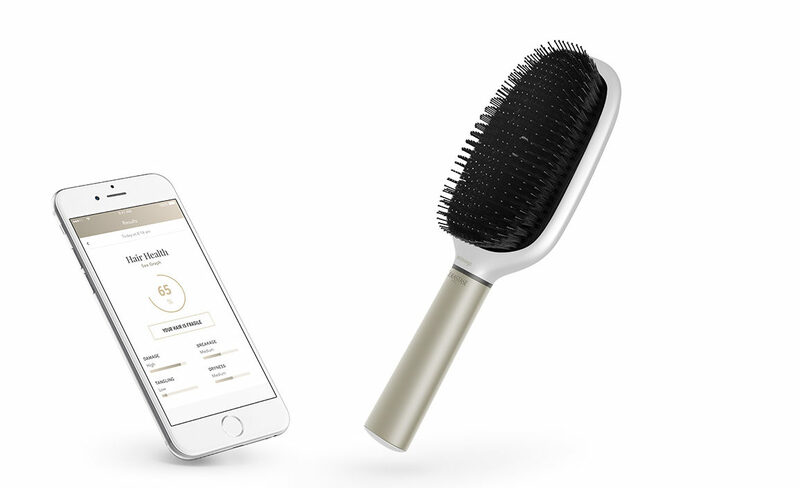 This is a $200 hairbrush slated to come out later this year that measures how healthy your hair is. 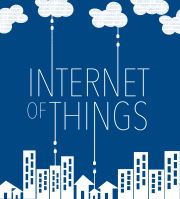 Outside of the CES news, this week also has an enterprise IoT slant, with our guest Tim Crawford explaining how CIOs view the internet of things. Crawford is a CIO-for-hire and consultant who has helped advise companies through several tech transformations. We discuss how the role of the CIO needs to change and what new skills the IT organization as a whole must acquire.